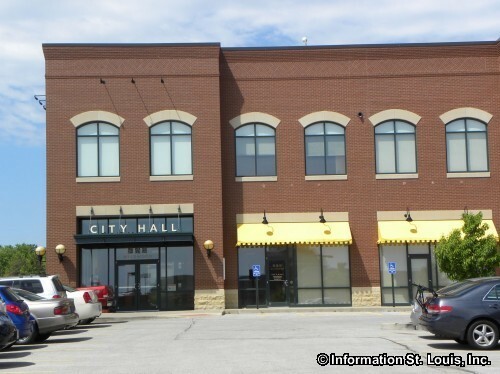 The City of Wildwood Missouri is located in West St Louis County, about 50 minutes west of Downtown St Louis via Interstate 44 and Highway 109. Important roads for the community are Wild Horse Creek Road, Highway 100, Highway 109, Clayton Road, Babler Park Road, Eatherton Road, Manchester Road, Strecker Road, St. Albans Road, Glencoe Road, Shepard Road, Old State Road, Ridge Road, Allenton Road and many others. The population of the community in 2010 was 35,517 residents. The Rockwood School District, a public school district, serves the residents of Wildwood. 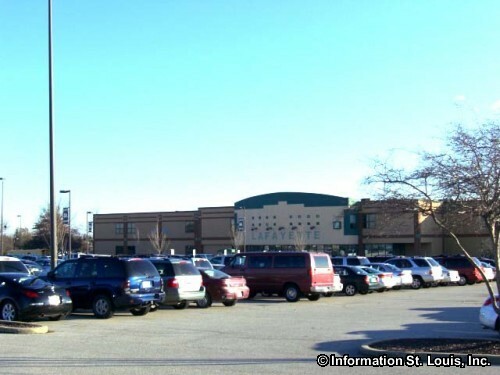 This large district has two early childhood centers, nineteen elementary schools, six middle schools and four high schools which are Eureka High School, Lafayette High School, Marquette High School and Rockwood Summit High School. 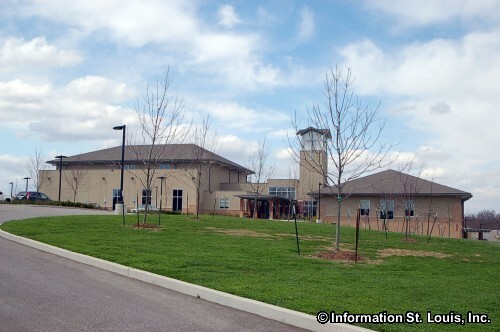 St Alban Roe School is a private Catholic school that is also located in Wildwood. 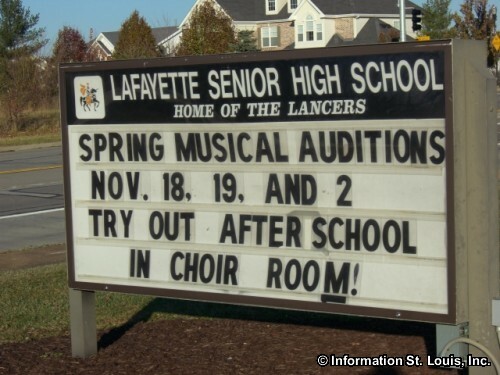 The school features grades of Pre-Kindergarten to 8th grade. 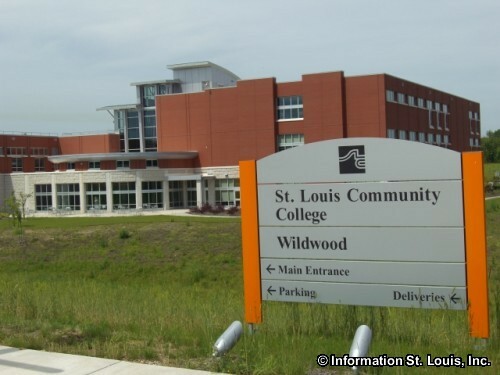 Higher education is also in Wildwood with the St. Louis Community College-Wildwood campus located there which is a 2-year associates degree and continuing education school. 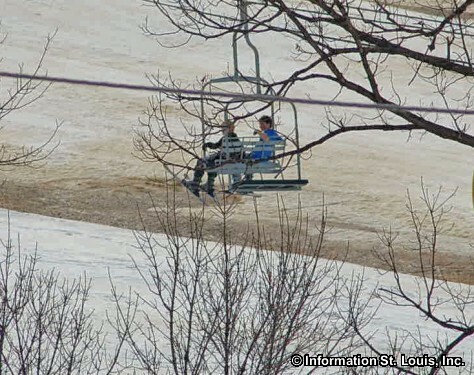 The City maintains four city parks, Anniversary Park, Glencoe Park, Old Pond School Park and Kohn Park. The Old Pond School Park is located on the grounds of the Historic Old Pond School which has been restored and will be used as a museum. The park features a playground, a pavilion, picnic tables and benches. Anniversary Park is a 13 acre park that features park benches, picnic tables, pavilion, picnic tables, playground and a multi-use court with a basketball hoop. Kohn Park and Glencoe Park are undeveloped parks at this time and feature 3 acres and 10 acres respectively of open green space. 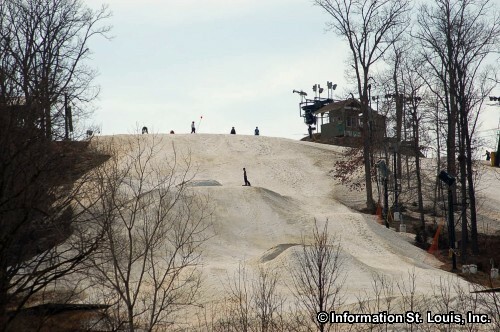 Other recreation opportunities in Wildwood include Hidden Valley Ski Resort which has over 30 acres of skiable terrain and features skiing, snowboarding and tubing slopes. 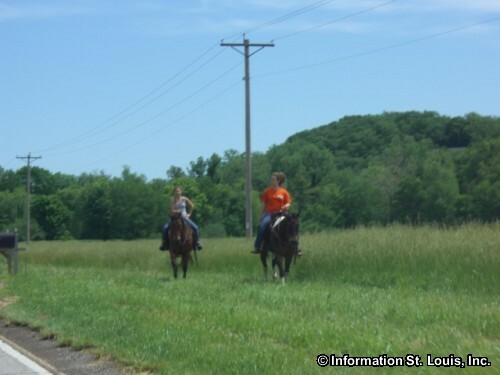 Babler Memorial State Park, a state park with over 800 acres, features trails for hiking, biking and equestrian use, campsites, picnic sites and more. 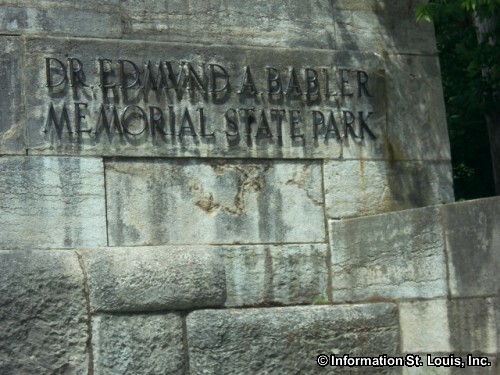 The original 88 acres of the park were given to the State of Missouri in 1934 by Jacob and Henry Babler in honor of their brother, Dr Edmund A. Babler, a prominent St Louis surgeon. 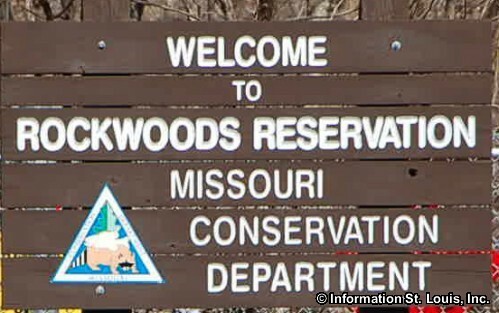 Rockwoods Reservation is a Missouri Conservation Area and features hiking trails, a visitor center, picnic and camping sites and an original lime kiln built in the late 1800s. Train enthusiasts and children of all ages will enjoy the Wabash Frisco and Pacific Steam Railway. 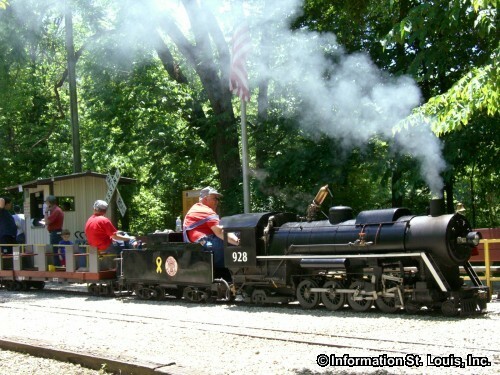 This railway offers a 30 minute, 2-mile round trip ride aboard a 12 inch gauge live Steam Railroad. 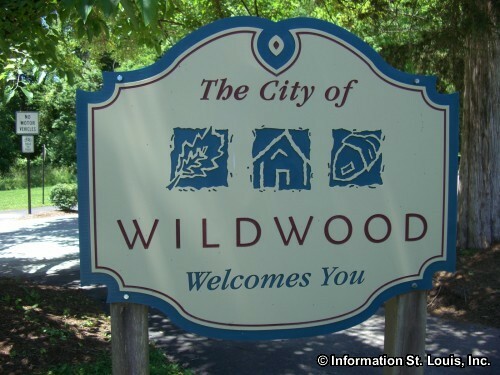 The City of Wildwood was incorporated in 1995 but had its beginning over 200 years earlier. 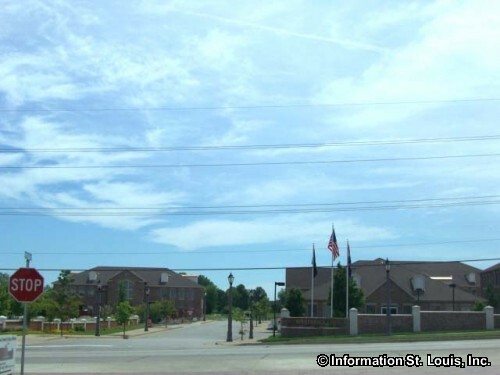 Located at the most western edge of St Louis County, it is the largest city in size in St Louis County, covering all or part of seven zip codes, and is the third largest in size in the State of Missouri. Settlement of the area began as Spanish Land Grants. As years past, those grant owners subdivided their land and sold lots to others. Communities developed with the establishment of US Post Offices, or as the railroad came through, a station was built. Sometimes the community survived once the Post Office was closed or the railroad pulled out and sometimes they didn't. 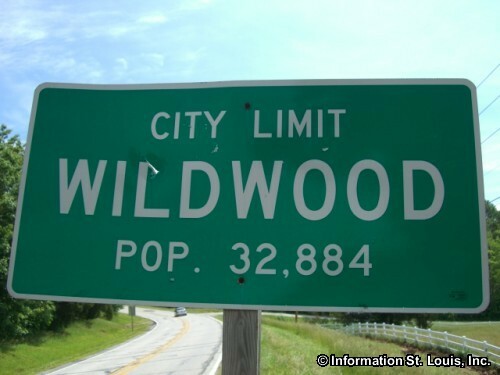 About ten individual communities, that are now gone, make up what is now the City of Wildwood. The last of those communities that were still in existence when Wildwood incorporated were Grover and Glencoe. Grover, located where Manchester Road and Eatherton Road cross, had a Post Office as early as 1888. 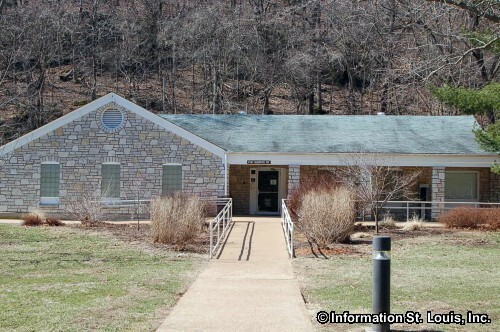 Glencoe, located where Highway 109 and Old State Road come together, had a Post Office beginning in 1855 and a railroad station on the Missouri Pacific Railroad. A 1909 map indicates that Glencoe even had a "Telephone Station" at that time! Orrville was a community that was centered around the Post Office that was in the Hoppenberg-Fick General Store from 1873 to 1895. The General Store, in operation up until 1940 when its second owner, Philip Fick, past away, is credited for keeping Orrville on the map when its Post Office closed. 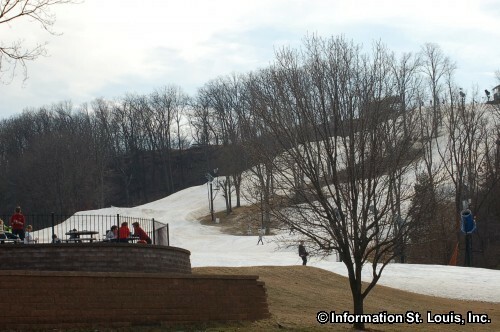 Another community that went into the making of Wildwood was the now gone Allenton. 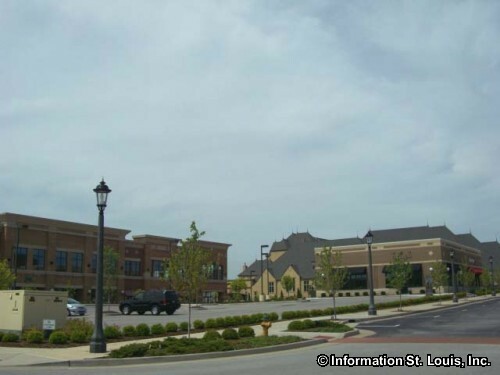 It was located where the Allenton/Six Flags Road ends south of the railroad tracks and Interstate 44. Other long gone communities that now make up Wildwood were Pond (Post Office 1866-1887, 1889-1904), Hollow (Post Office 1884-1904), Centaur Station (Post Office 1891-1959), Melrose (Post Office 1858-1904), Fox Creek (Post Office 1833-1904), Westland Acres, Kelpe (Post Office 1886-1896) and Monarch (Post Office 1895-1907). Some of the road through Wildwood still bear the names of these communities. 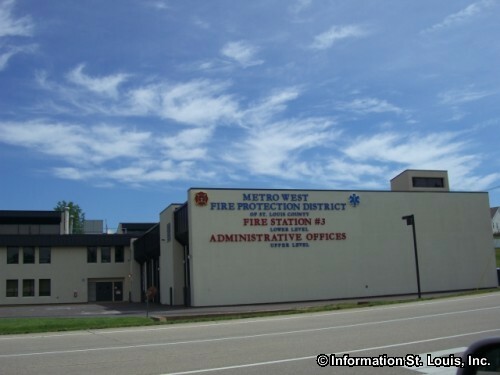 Wildwood has several historic landmarks that are designated as being St Louis County Landmarks and some of them are also on the National Register of Historic Places. The Orrville Historic District is made up of several buildings that are on the National Register. 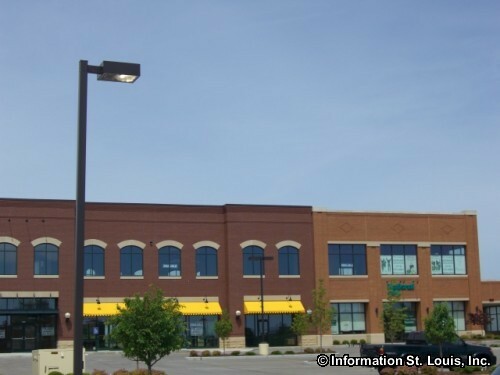 The district centers around one of the buildings that is considered to be a St Louis County Landmarks, the Hoppenberg-Fick General Store and Post Office. This building was built in 1867 by Gustav Hoppenberg as his home and store. Hoppenberg served as the postmaster for the small community of Orrville until 1883 when he sold the home and general store to Phillip Fick. Mr Fick became the next postmaster for Orrville. The post office was located at the Hoppenburg-Fick General store from 1873 to 1895. Phillip Fick owned and operated the General Store until his death in 1940. 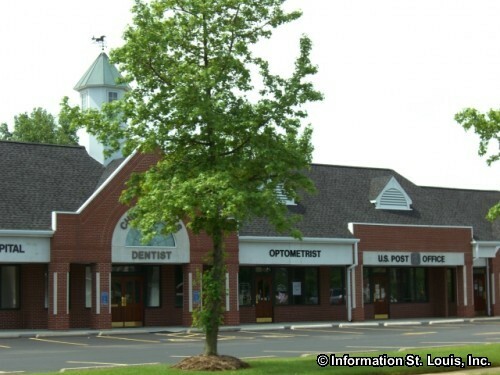 Another St Louis County Landmark that is also on the National Register of Historic Places is the Kreienkamp Store. The store was built as early as 1854 and was operated by the Kreienkamp family from the 1870s to 1978. It also served as a Post Office for the Melrose community and its large upstairs room served as a dance hall. Built in 1859, the Old Bethel Methodist Church, a stone building located on Wild Horse Creek Road was the original church for the Bethel Methodist Church now on Manchester Road. Two schools are also on the St Louis County Landmark list, the Orrville School, also on the National Register, was built in 1871, and the Pond School, built in 1912. 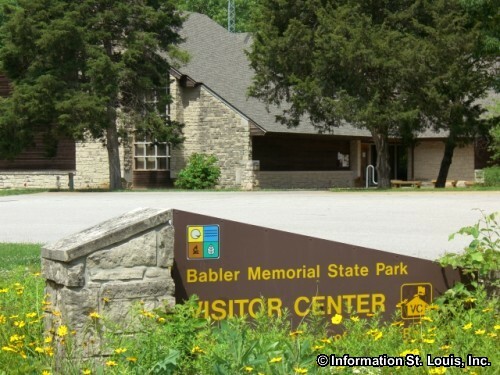 Babler State Park, established between 1935-1941, is also a St Louis County historic landmark as well as being listed on the National Register of Historic Places.